Vault-Tec Workshop will cost $5. 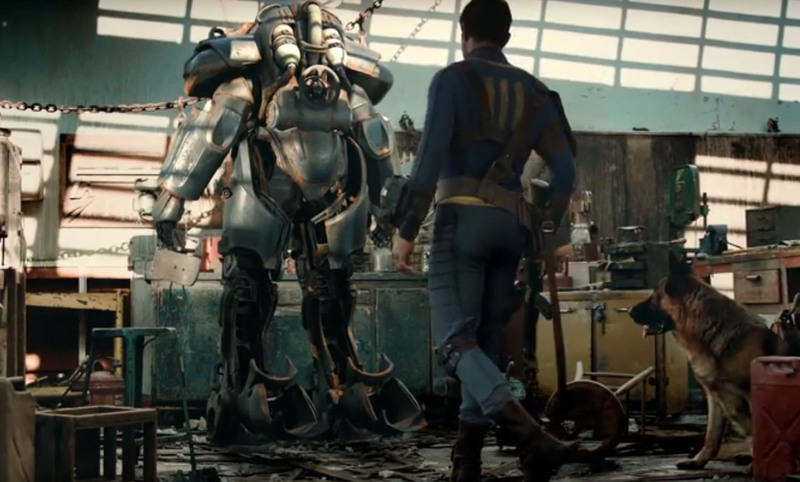 It’ll be available for all versions of Fallout 4 (Playstation 4, XBox One and PC) July 26. We have one more piece of DLC to go after this, Nuka-World, which will let you go far enough to design your own amusement park — but the date for that update is unknown at this time.